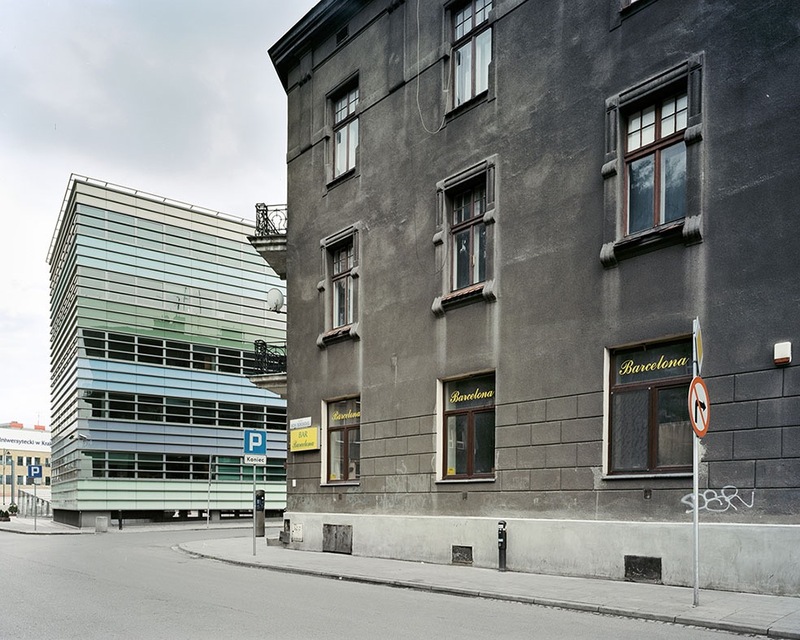 Says Krzysztof: There are buildings, which seem to be standing in the wrong place. 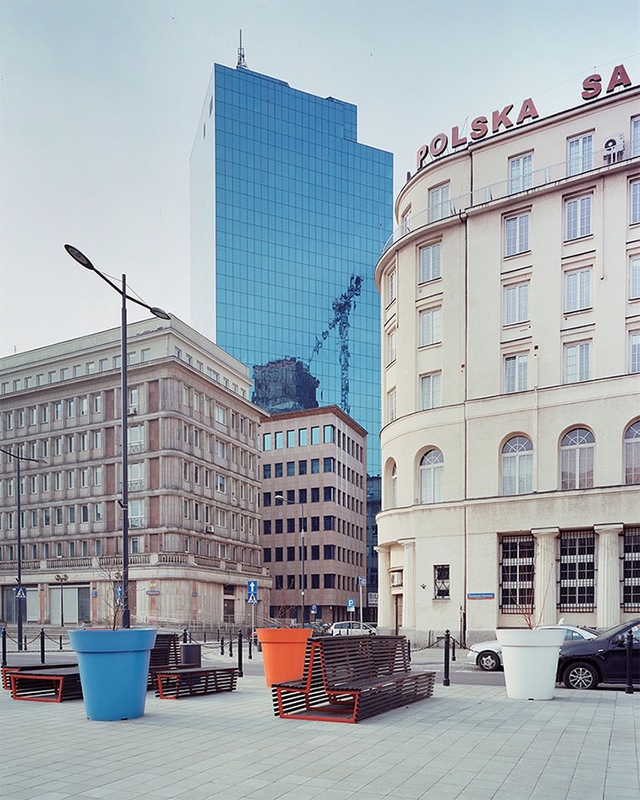 When I started noticing them in Warsaw after several years of shooting the urban landscape, I was convinced that I found the way to tell the story of this city. Suddenly, all of these places, which spotlight different periods of the development of Warsaw, started “talking” to me. 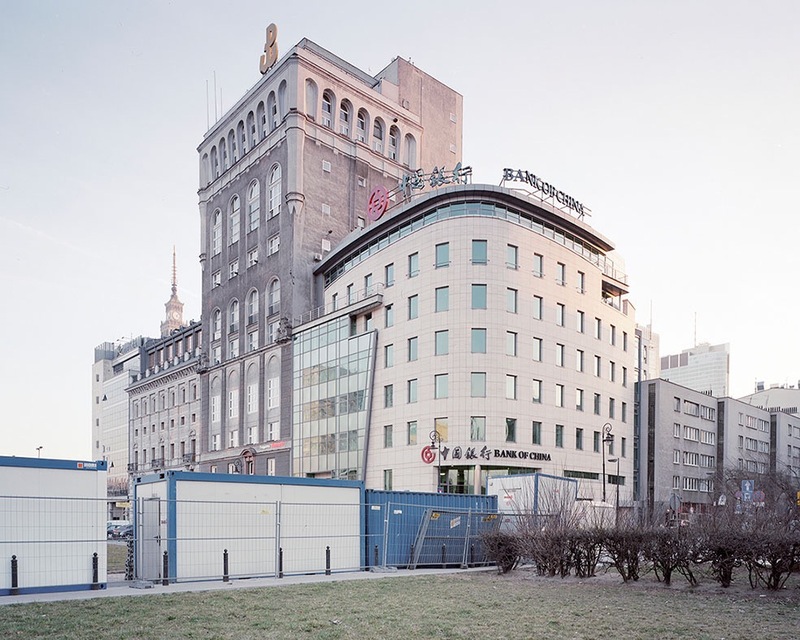 Spectacular alliances of social realism with modernity, collisions of pre-war buildings with fascinating ugliness of offices from the nineties and the whole chaos of Warsaw not only delighted me visually, but also thrilled me with the amount of information it possessed. 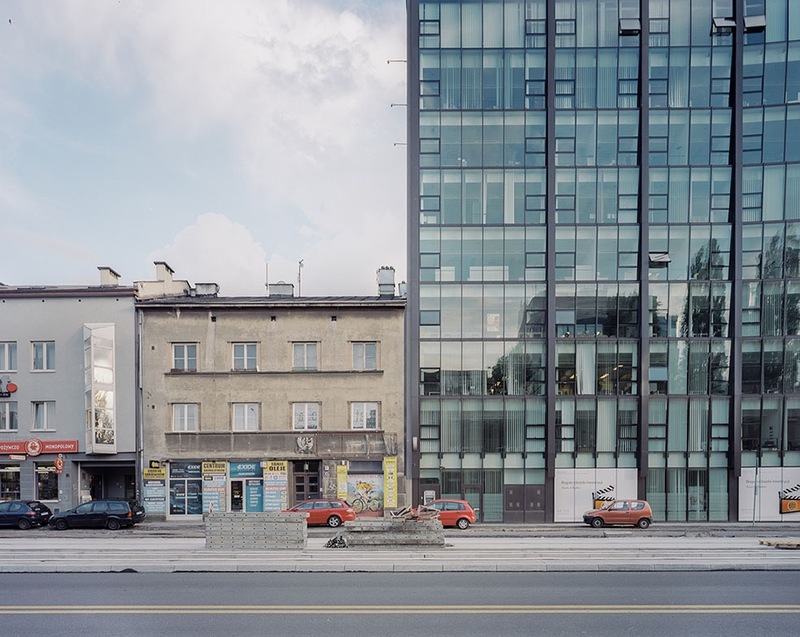 In order to tell the story of modern Warsaw all I needed were carefully selected images. However, the longer I was working on this series, the more time I was spending on observing the space around the buildings I was shooting. I kept thinking of how historical and urbanistic processes created these visual collages and that made me realize one thing¬ – this issue is not Warsaw specific. In fact, the II World War, yet to different degrees, affected a lot of Polish cities. Social realism, as well as the crazy, garish years of fledgling capitalism, reached not only Warsaw. 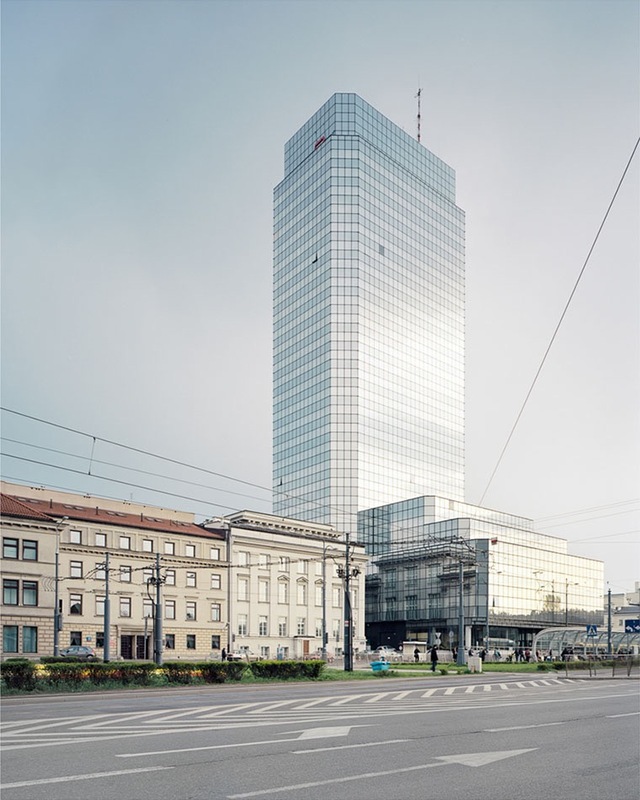 Eventually, the problems with spatial planning and the cold steel and glass of the newest office buildings are not special for this place, even though they seem so characteristic for Warsaw. 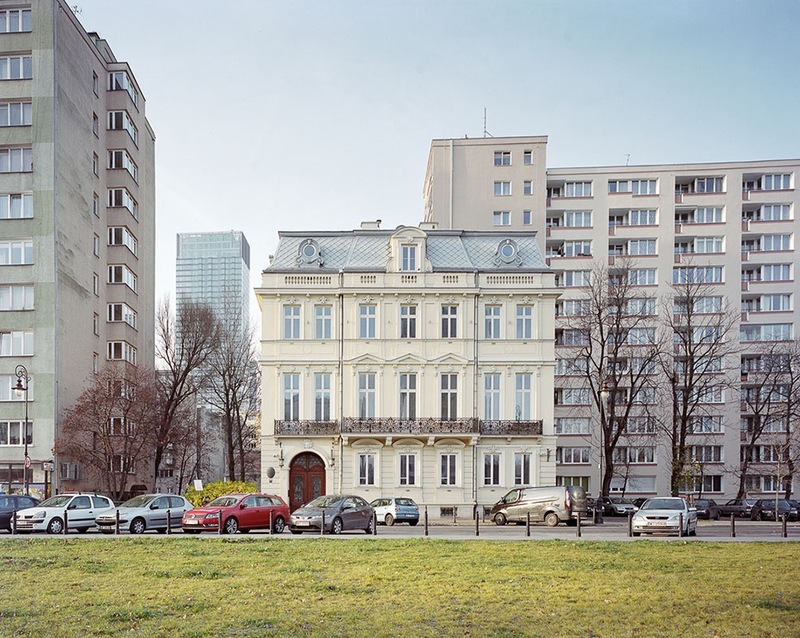 Most of the big, Polish cities have enchanted the memory of their most recent history in their architecture. Each of them has its own story, but one can easily find a significant common denominator among them. 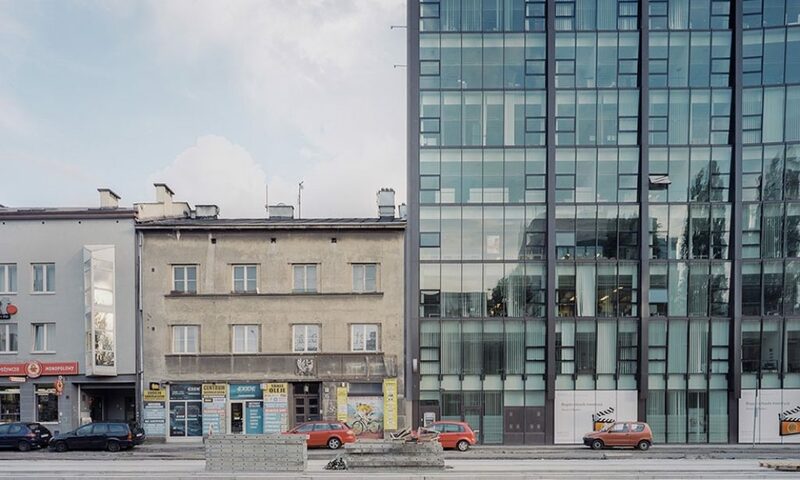 This trace of surprising architectural connections turns out to be a kind of a visual picklock, which enables us to deepen both the similarities and dissimilarities between big, Polish cities. I decided to follow this trace not only in Warsaw. 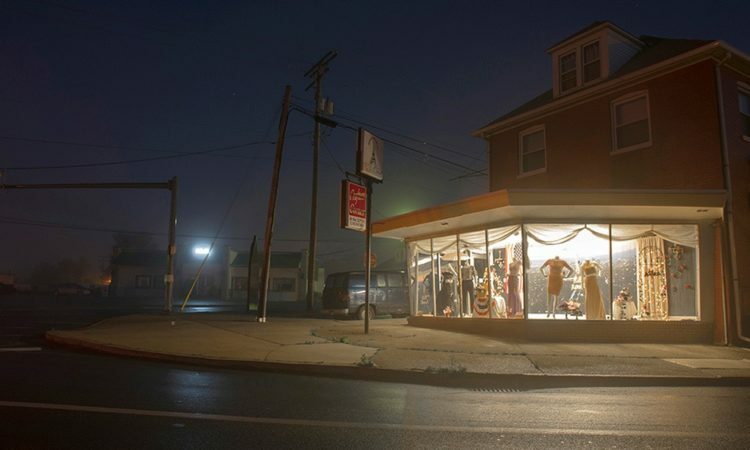 Urban landscape mirrors historic events, but also issues concerning the society, which creates this landscape. 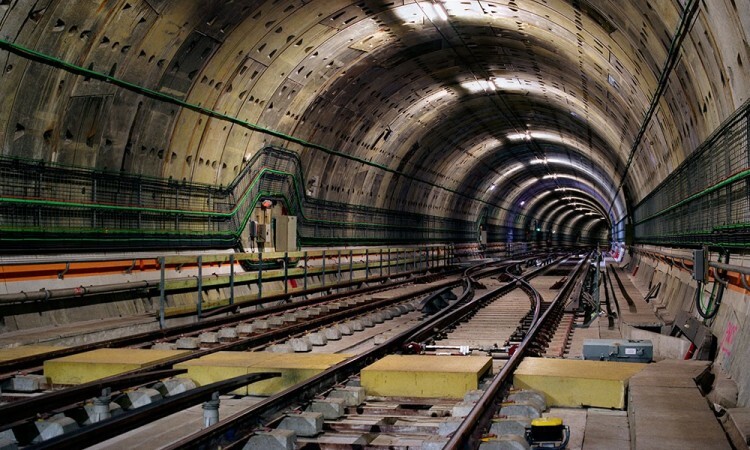 To some extent a city is a trace of human activity. 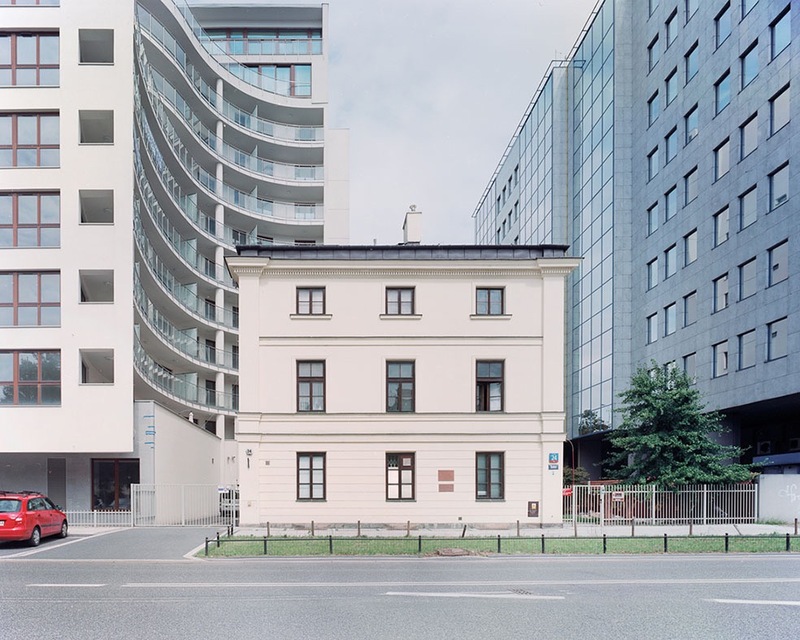 Therefore a photographic view at the buildings may be considered not only as a pure documentation of the urban environment, but also as an observation of a man, a citizen, whose presence manifests itself in it. I believe that by looking at how we construct our surrounding we can learn a lot about ourselves. Sometimes a large camera on a tripod serves as a perfect starting point for such investigations. Krzysztof Sienkiewicz – b. 1991, based Warsaw, Poland. Student in the Faculty of Economics at the University of Warsaw. Student at the Institute of Creative Photography in Opava. 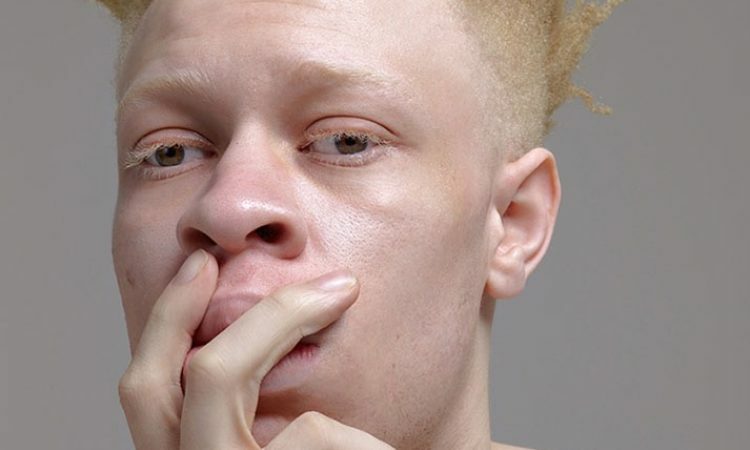 Interested in the city as a trace of human presence and activity.